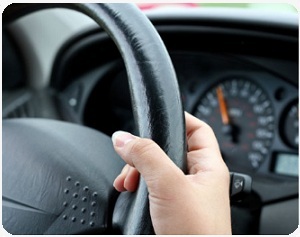 The practical driving test is a 40 minute examination of your driving skills. You will be tested in various areas of competency, including set manoeuvres, such as reverse parking, turning in the road, hill starts, emergency stops, observation and other aspects of day to day driving. In each area of competency you will be graded accordingly. The result of these grades will determine whether you have passed your driving test or not. One of the most important aspects of your driving test is that of hazard perception. This is the ability to spot a situation, which may require you to take a form of action to avoid the potential hazard. Techniques such as using the appropriate speed, awareness and anticipation, and planning ahead, will ultimately give you the time to make the correct decision when on your test. 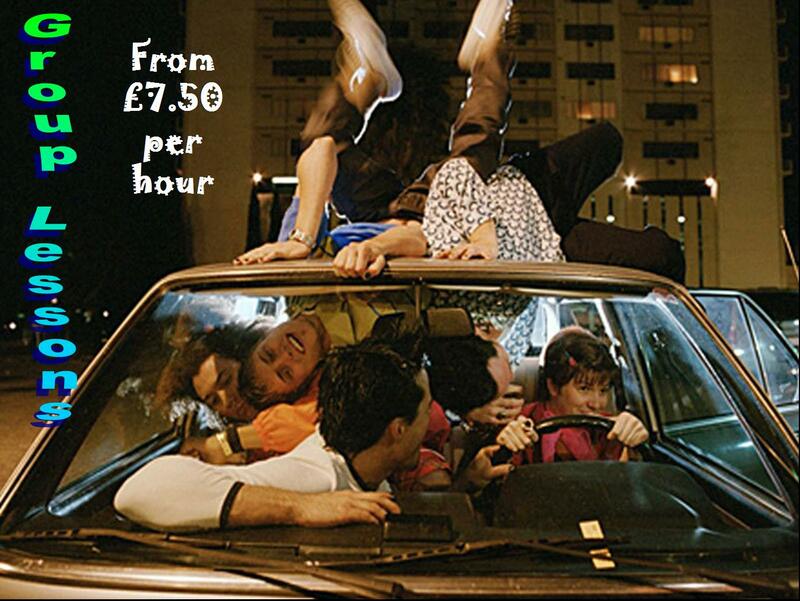 Research shows that hazard perception increases experience gained whilst receiving in car tuition. To aid and assist you in this process, during your theory test, you will be asked various questions regarding hazard perception to help you relate to your practical driving lessons, and ultimately your driving test. Once you have completed your driving test, the examiner will inform you whether you have passed, or failed your driving test. The examiner will offer you a debrief. 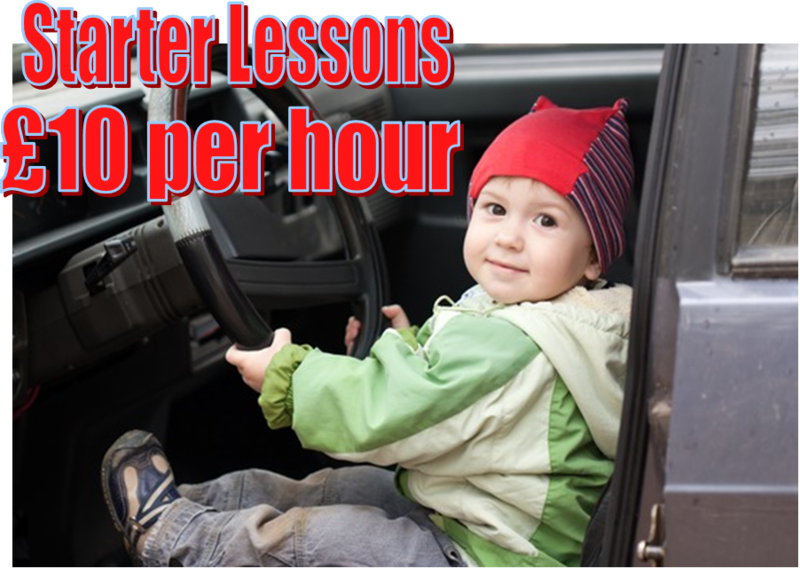 If you are unfortunate enough to have failed your driving test, you must wait 10 working days before you can sit another. Do not let the driving test intimidate you. If you have been submitted for test by your driving instructor, they will be sure that you are well capable of passing the test. If not, you would not be sitting the test in the first place. Most, (if not all) pupils are nervous during the first few minutes of the test, and this is taken into account of by the examiner. You will usually find that after 2 or 3 minutes, you will slip into your normal driving routine. Think of your examiner as a driving instructor, it will help ease the pressure, and therefore your performance behind the wheel.